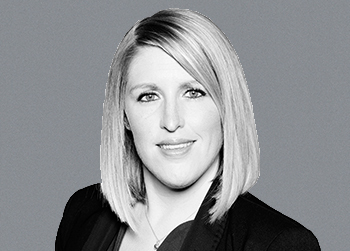 Shelley is responsible for M&A activities across Hiscox, where she manages the end-to-end process for each opportunity from initial engagement with targets to integration of successful deals. Shelley is also looking at ventures from a Group point of view, where she supports businesses and functions in their dealings with start-ups, incl. partnerships and investments, as well as seeking out opportunities for investments in line with the Hiscox strategy. Shelley is a qualified actuary and started her career in consulting at Aon, which gave her an in-depth view of the market before she moved to Hiscox. Shelley is especially passionate about finding solutions across the value chain, which allow the business to focus on providing the best customer value, from automating processes to providing better overall experiences to our customers. Shelley believes there is always a better way.